On February 10, PM Modi will arrive in the UAE and address the sixth World Government Summit in Dubai. This will be PM Modi's second visit to the UAE. He had first visited the country as Prime Minister in August, 2015. 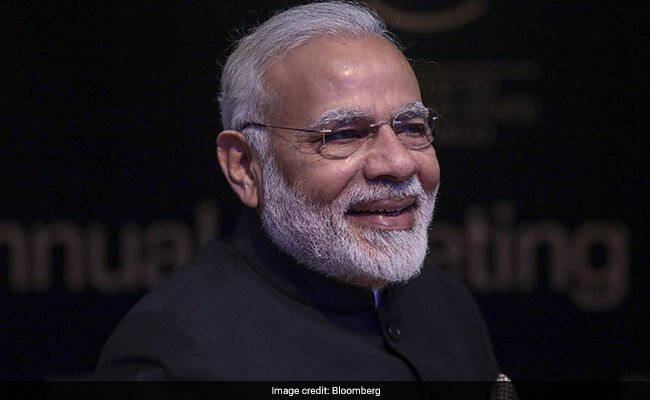 During his visit to the United Arab Emirates (UAE) and Oman, PM Modi will meet the CEOs of various companies in the Gulf region, Mridul Kumar, Joint Secretary (Gulf) in the Ministry of External Affairs, said on Monday. PM Modi will be addressing the summit with a focus on technology for development. This, Mr Kumar said, would also provide a platform to the Prime Minister to engage with the world community. PM Modi's three-nation visit will conclude on February 12. PM Modi will also hold talks with the Crown Prince of Abu Dhabi, Sheikh Mohammed bin Zayed. Mr Kumar said India and the UAE had signed the Comprehensive Strategic Partnership agreement in 2017 and the engagement would be in that context. Mr Kumar said the Gulf Cooperation Council (GCC) , a political and economic alliance of six countries (Saudi Arabia, Kuwait, the UAE, Qatar, Bahrain and Oman) accounted for 20 per cent of India's trade. India gets 50 per cent of its oil and 60-65 per cent of liquefied natural gas (LNG) from the GCC. As many as 90 lakh Indians stay in the Gulf and send USD 35 billion every year in terms of remittance, he noted. As regards the UAE, Mr Kumar also said, "We have moved very strongly not only in the energy sector, but an agreement was also signed for their participation in the Indian Strategic Petroleum Reserves Limited. The UAE also became the first partner in the NIIF (National Investment and Infrastructure Fund)." Prime Minister Modi will leave for Oman on February 11 and will have engagements there until February 12.